Great Eastern Buildings. 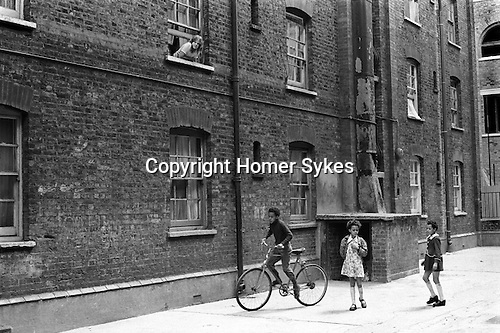 Tower Hamlets Whitechapel east London UK 1973?. Jacqueline (Jackie) Harris. Looking out of the window, Jackie was 13 or 14 at the time.